In threading, we double a thin (cotton or polyester) thread, then twist it. This is then rolled over areas of unwanted hair, plucking the hair at the follicle level. 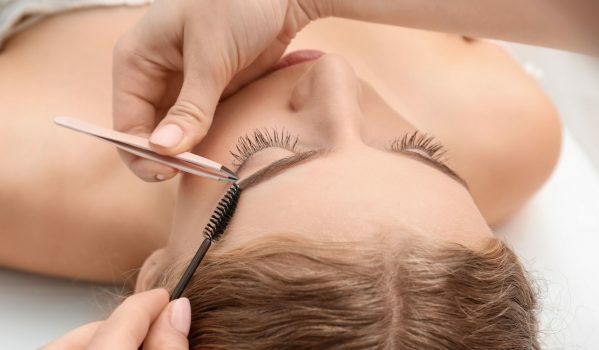 Unlike tweezing, where single hairs are pulled out one at a time, threading can remove short lines of hair. Threading allows for a more defined and precise shape and can create better definition for eyebrows. It is also used as a method of removing unwanted hair on the entire face and upper lip area. 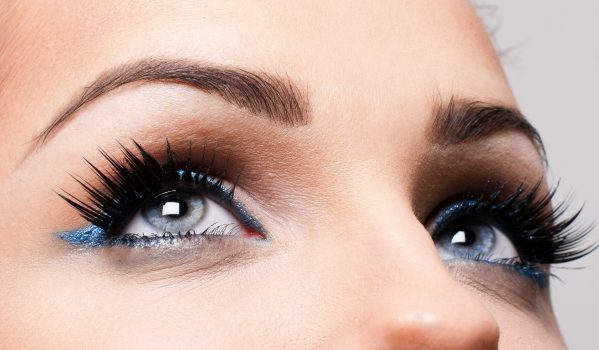 Whatever your look, whatever the occasion, we can thread, wax or pluck your eyebrows to perfection.